'Big Wednesdays' are events and workshops held at the Horniman over the six week summer holiday. 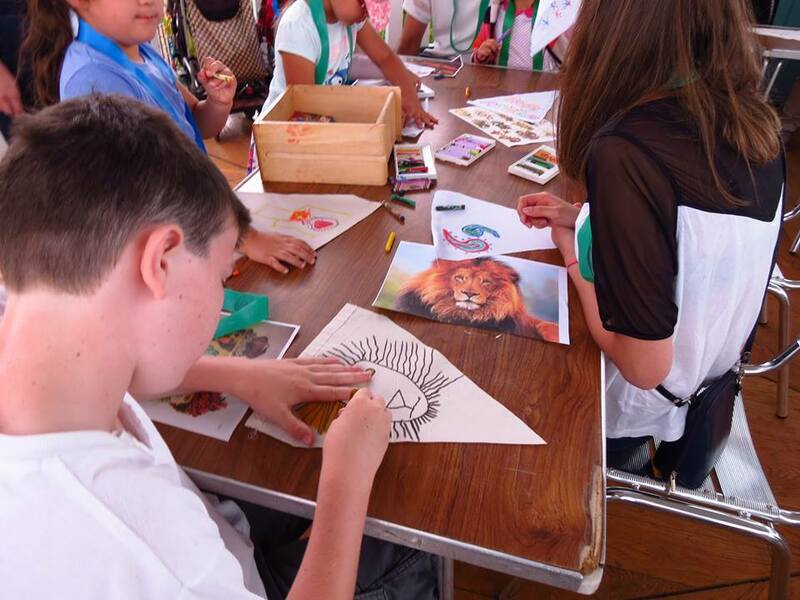 In the summer of 2014 the 'Big Wednesday' theme was 'Edwardian Explorers' inspired by the Antarctic explorers like Ernest Shackleton. 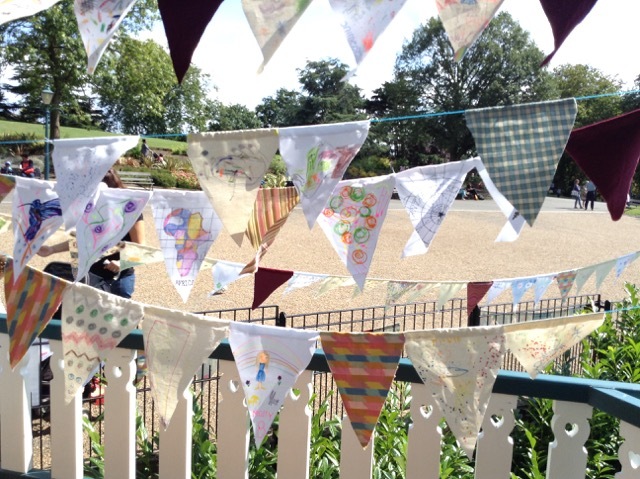 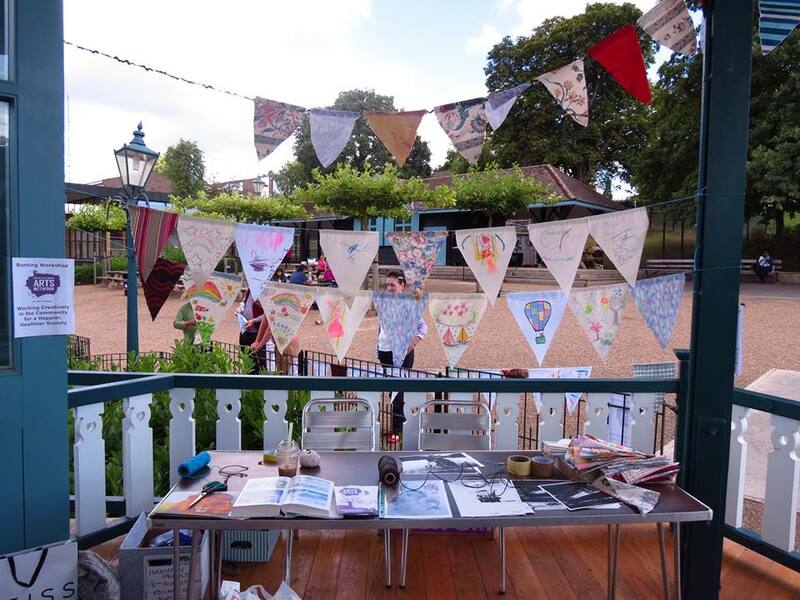 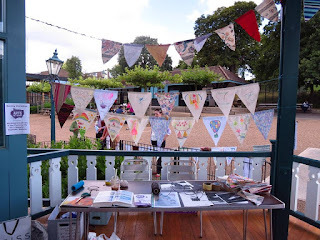 Arts Network held a bunting workshop for members of the public aged four and up on the Horniman bandstand. 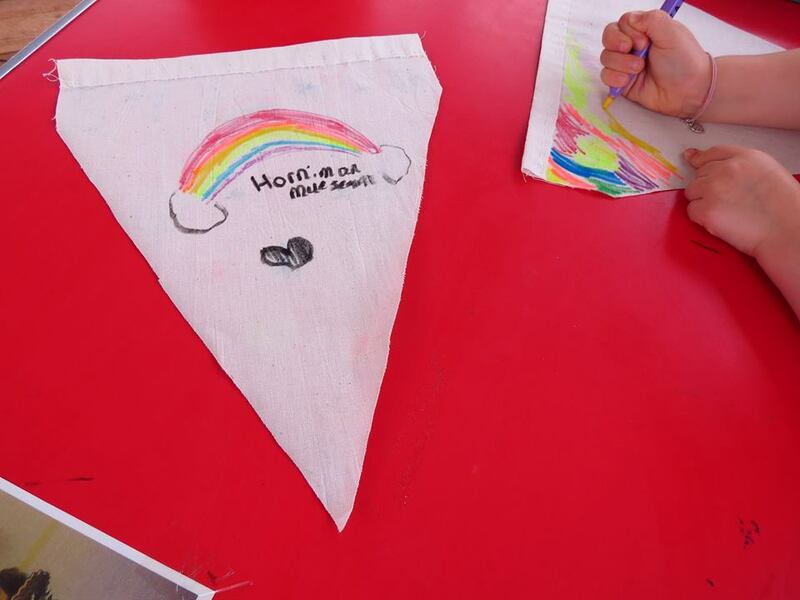 The bunting is to be displayed at future events.